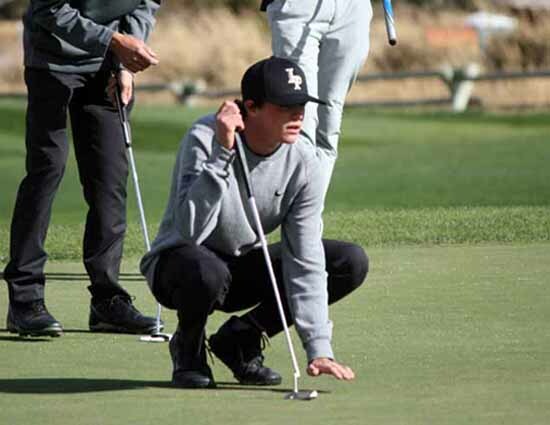 “Dominant” is the perfect word to describe this year’s Lone Peak High boys golf team. It has just become the first 5A high school team in Utah to win four consecutive state championships. While next season will be different without top seniors Elijah Turner, Jaxon Long, Tyler Jones and Austin Kyler, junior Max Brenchley, who just finished third in state, and the talented up-and-coming group are believed to be able to continue this Lone Peak dynasty. The outgoing seniors are moving on to bigger things. 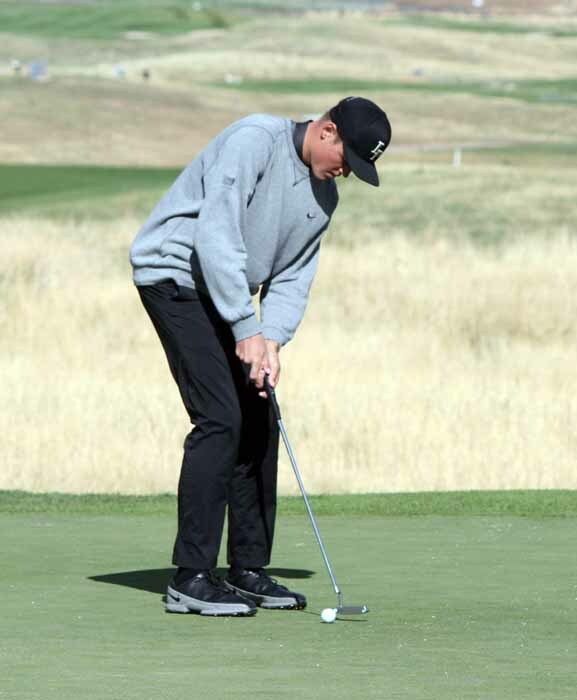 Team captain Elijah Turner will serve a two-year mission for The Church of Jesus Christ of Latter-day Saints before enrolling at Brigham Young University in the fall of 2019, where he will play on the golf team. Senior Tyler Jones will also serve an LDS mission before attending college. He is looking to stay in-state, but he’s not sure of his exact destination. “I’ve had offers to a lot of different colleges, but I haven’t committed yet,” Jones said. The Knights are coached by Rob Stanger, who has been playing a little over 30 years, and has experience coaching LPGA and PGA players. He has coached Lone Peak to this championship “four-peat” and has coached other Lone Peak alumni to play at the collegiate level. It is not very often that a sophomore athlete keeps up with seniors and stands out more than most. Some schools don’t have even one standout sophomore, but Lone Peak has two – Josh Rooker and Zach Jones. Zach, who is ranked 10th in the state, is Tyler’s younger brother. Josh earned the number five spot in the state tournament with an impressive individual total score of 139. This team is special, you can tell by the way these golfers play together. “We are all members of the Alpine Country Club, so we spend a lot of time together, playing (golf), and hanging out,” Elijah said. The team, with help from Coach Stanger, all motivate and support each other. These young men put in the hours and definitely get the results they set out to achieve. The Knights will look to defend their state championship in the 2017 season, with high hopes that it will end with a fifth title. 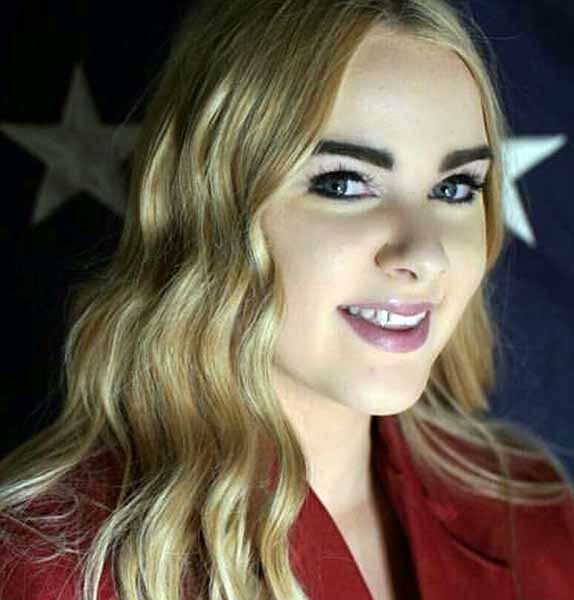 Lone Peak High senior KiKi Crum wrote this story as part of the Preps Utah student journalism program, powered by Bank of American Fork, which will award two of our published student journalists college scholarships at the end of the school year. Crum enjoys playing competition ice hockey and golfing with her family. She is involved in journalism and broadcasting at Lone Peak, and is hoping to make a career out of both.